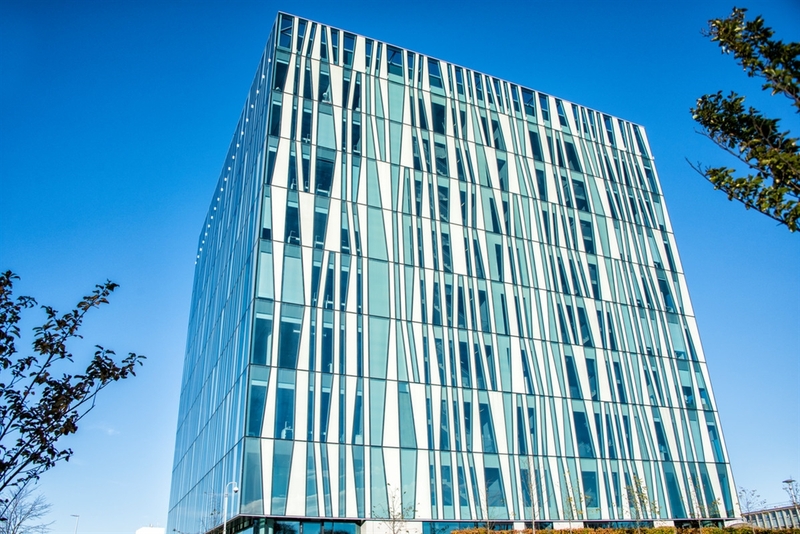 Visit our 3 museums showcasing the University of Aberdeen's precious and rare collections. From dynamic exhibitions changing every few months to regular events and tours, the University Museums are great for all ages! Free entry for all. 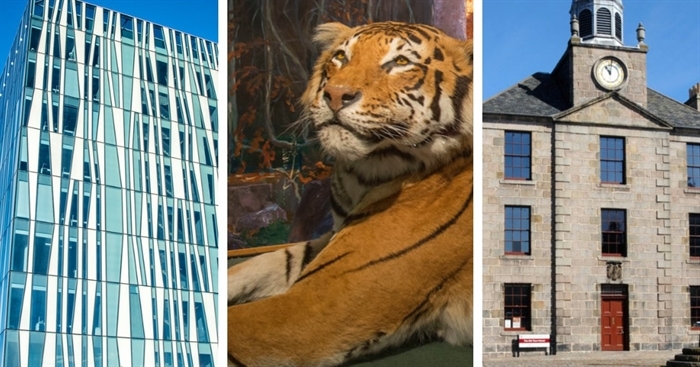 The University of Aberdeen’s Museums include King’s Museum, the University’s Zoology Museum and The Gallery. All are free and open to stud ents and members of the public alike. Located on the Ground Floor entrance of the Sir Duncan Rice Library, The Gallery has many events and exhibitions throughout the year. The exhibitions showcase the rare and precious items in the University’s Collections. Exhibits change every few months and are accompanied by lectures given by guest speakers at the forefront of their fields. There is also the opportunity to have a tour around our stores to take a look behind the curtain and get ​​​​​​your hands on our very precious collection of items. 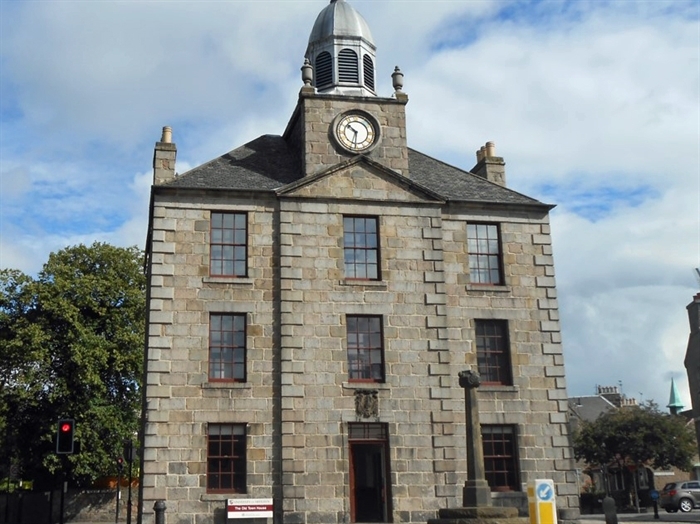 The Zoology Museum is the only large, international exhibition of zoological specimens in the north of Scotland. 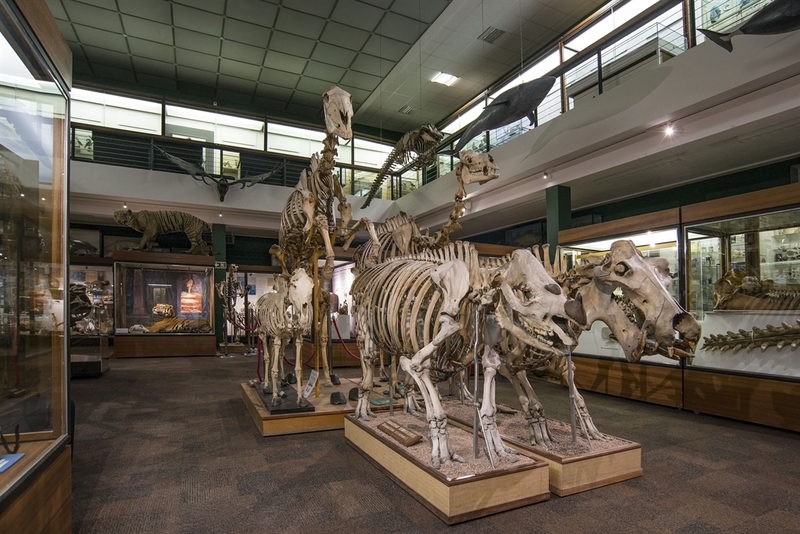 Our display spans worldwide, from protozoa to the great whales, including taxidermy, skeletal material, study skins, fluid-preserved specimens and models. King’s Museum has exhibitions changing every few months to display these collections, some involving students and academic staff collaborating with the museum to bring recent research to a wider audience. With a service for schools, evening lectures and other events, such as the annual ‘Night at the Museum’, the museum is a place where objects and ideas are explored in ways that would have been inconceivable to those who have collected and curated the collection over the past centuries.